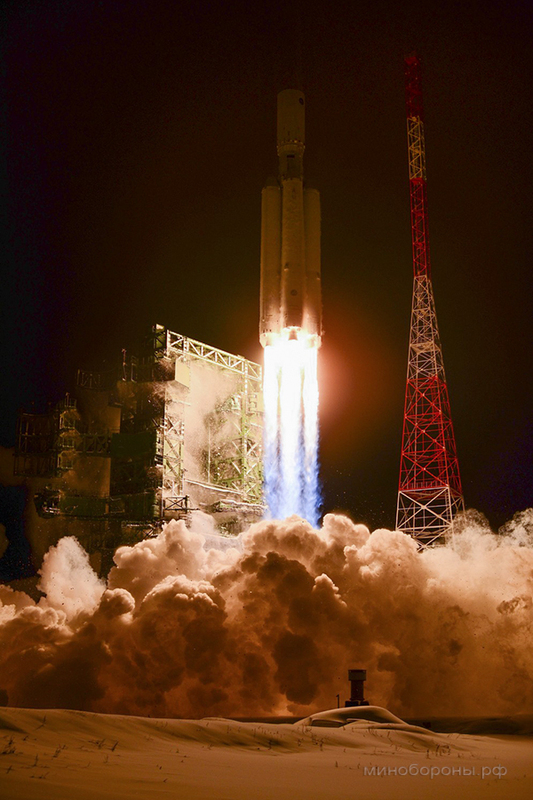 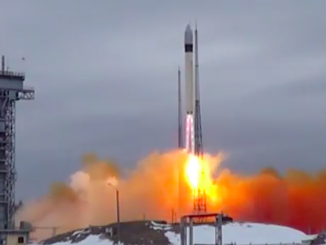 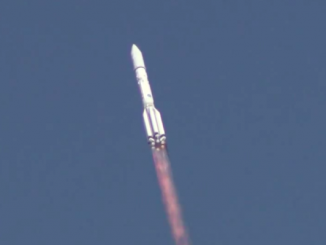 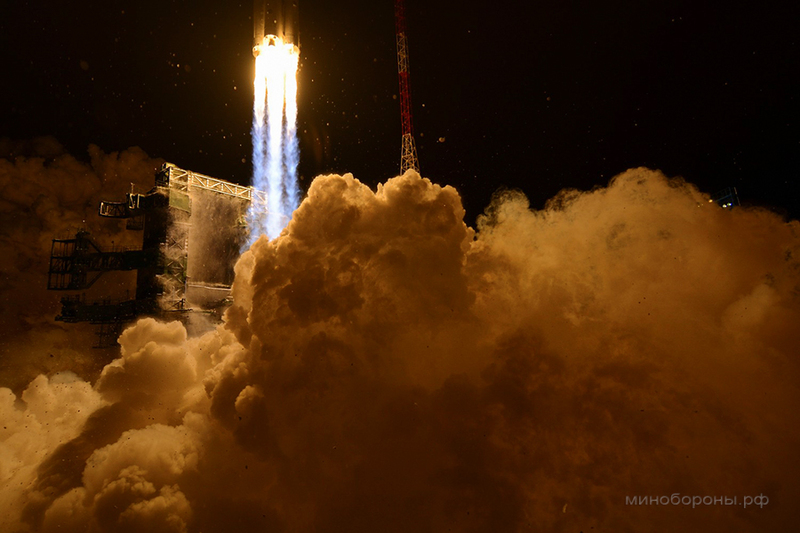 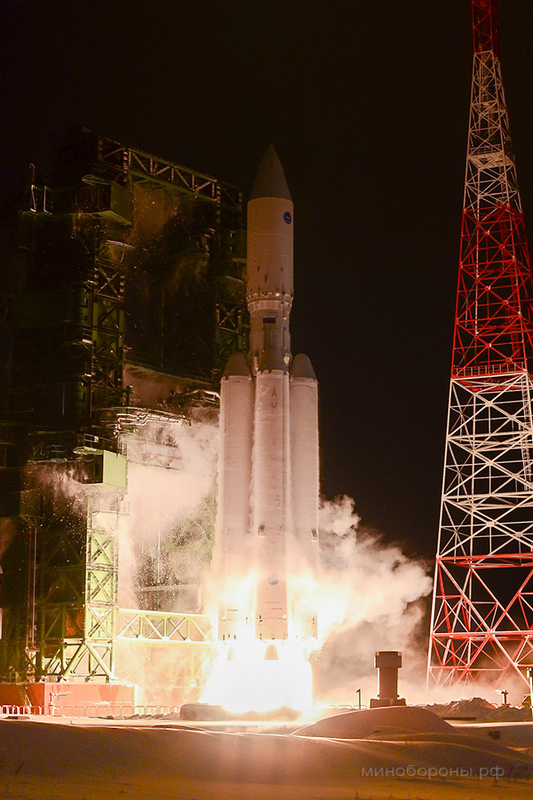 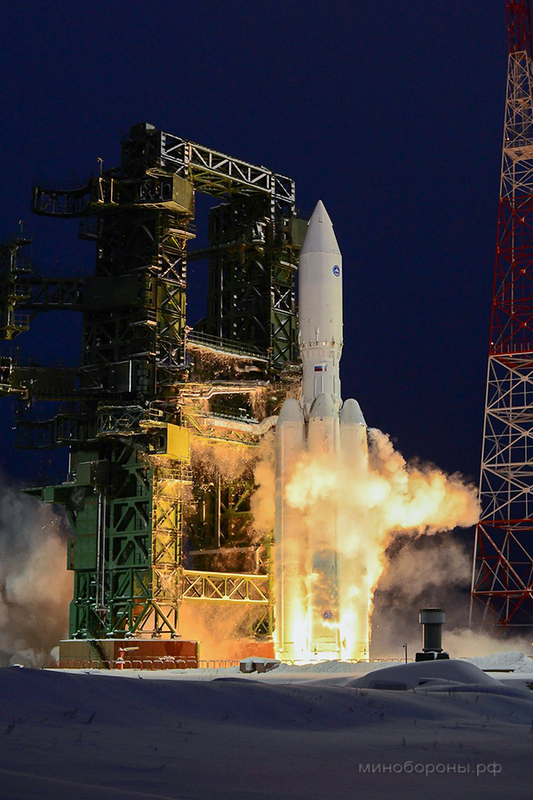 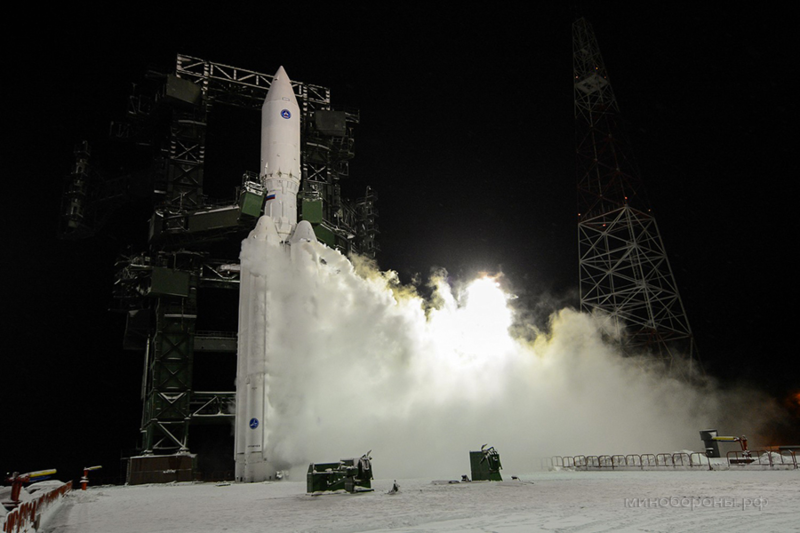 Russia’s new Angara 5 rocket, the biggest Russian launcher since the end of the Cold War, made a pre-dawn blastoff from the wintry Plesetsk Cosmodrome on Tuesday on a successful first flight. 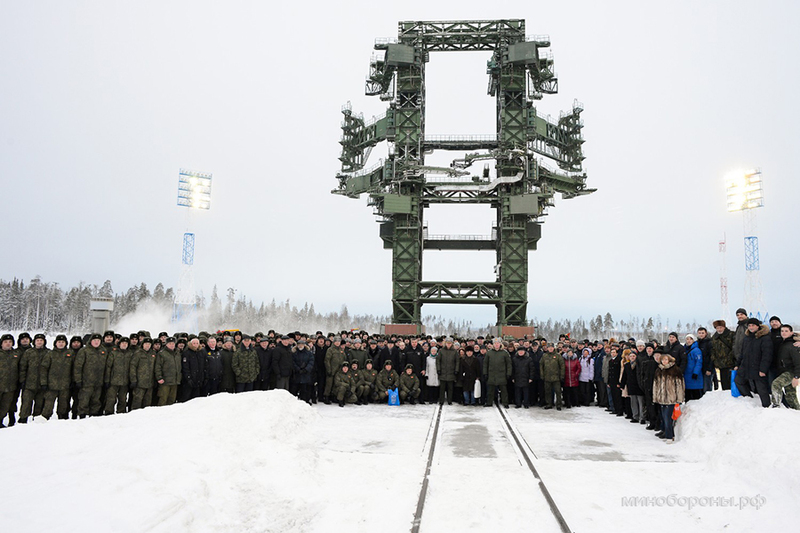 The 18-story booster launched from Site 35 at Plesetsk, a facility about 500 miles north of Moscow near the Arctic Circle. 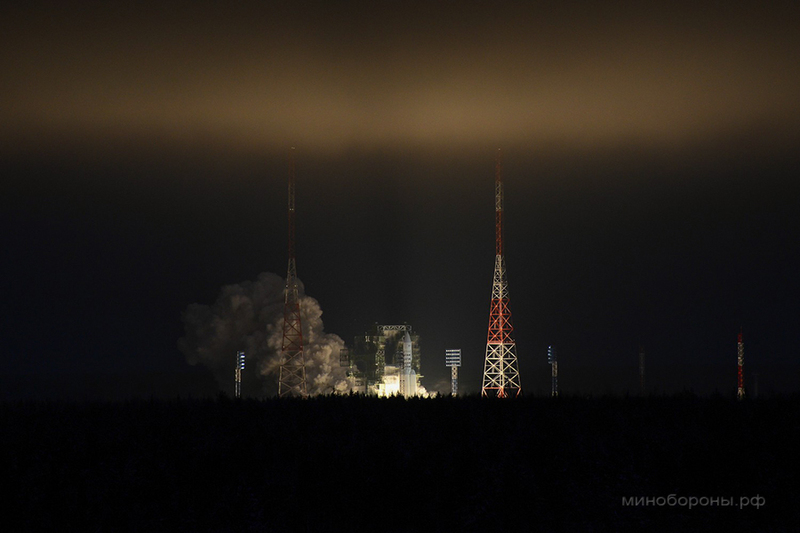 Five kerosene-fueled RD-191 engines propelled the Angara 5 from the launch pad, and the rocket’s second stage released a Breeze M upper stage 12 minutes after liftoff for a sequence of four engine burns to place a simulated satellite payload into orbit 22,300 miles above the equator. 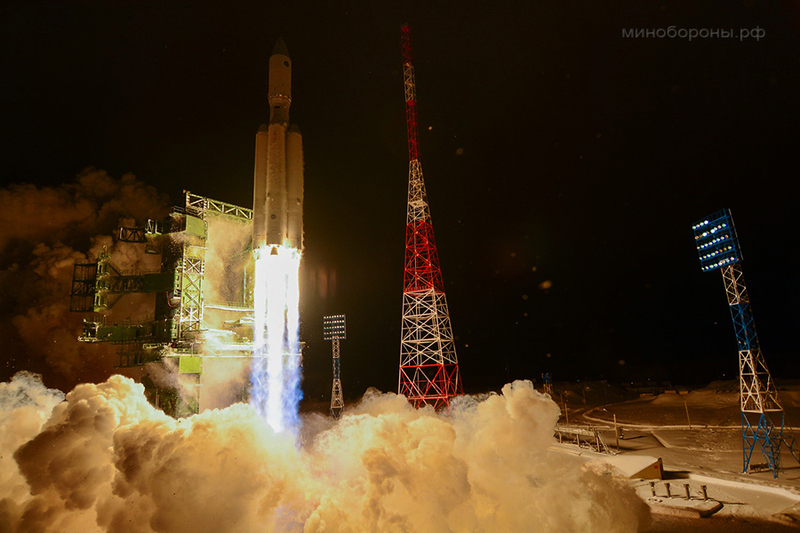 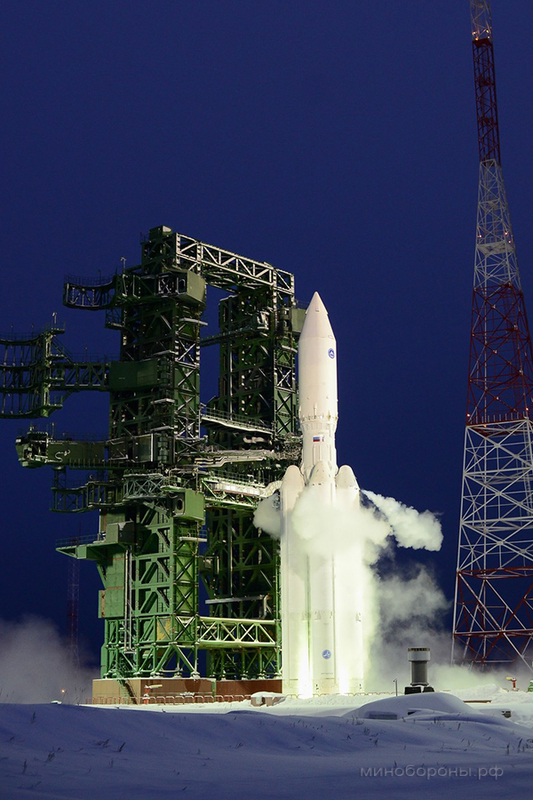 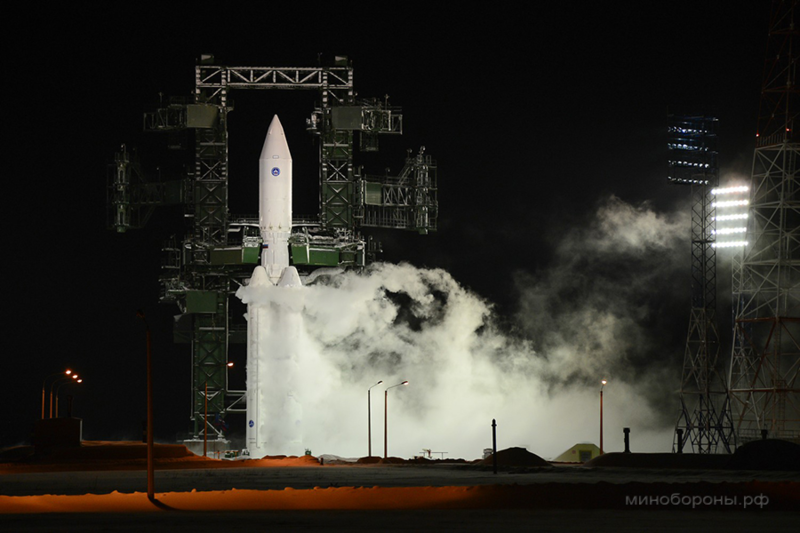 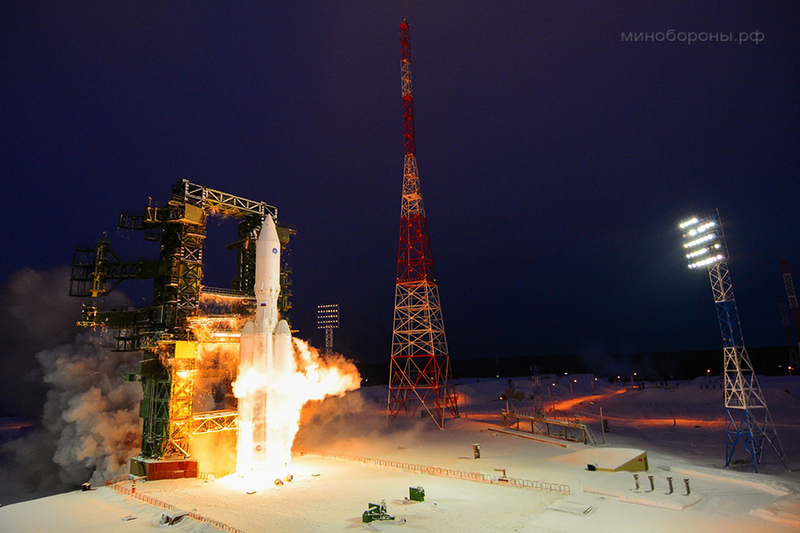 The Angara 5 rocket launched Tuesday is the most powerful launcher ever to lift off from the Plesetsk Cosmodrome, and it is the most capable new Russian booster to debut since the Energia rocket that flew with the Soviet-era Buran space shuttle in the late 1980s. 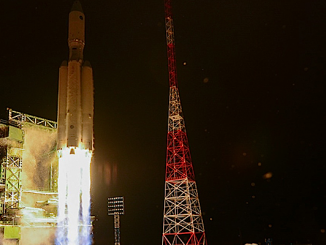 The rocket is due to replace the Proton launcher some time after 2020, and it will allow Russia to shift its satellite launches away from the Baikonur Cosmodrome in Kazakhstan to space centers on Russian territory. 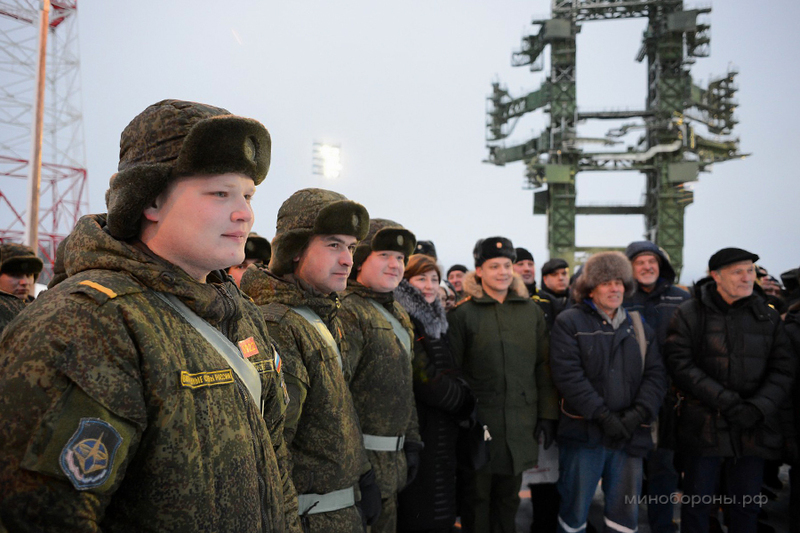 The videos below were shared on YouTube by the Russian Ministry of Defence and the Russia Today television network.